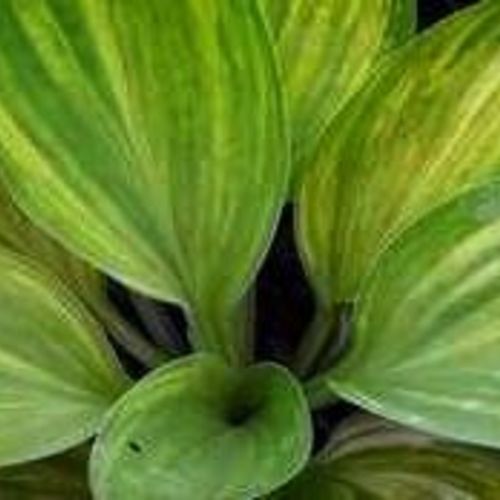 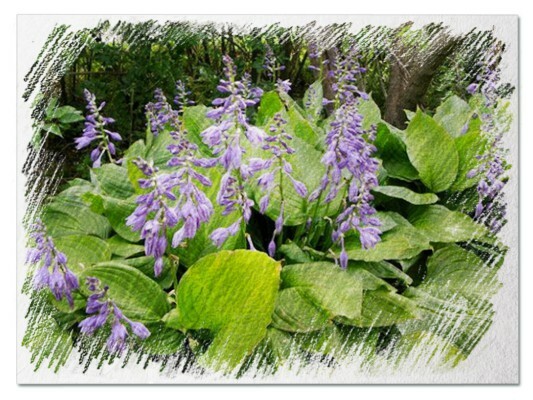 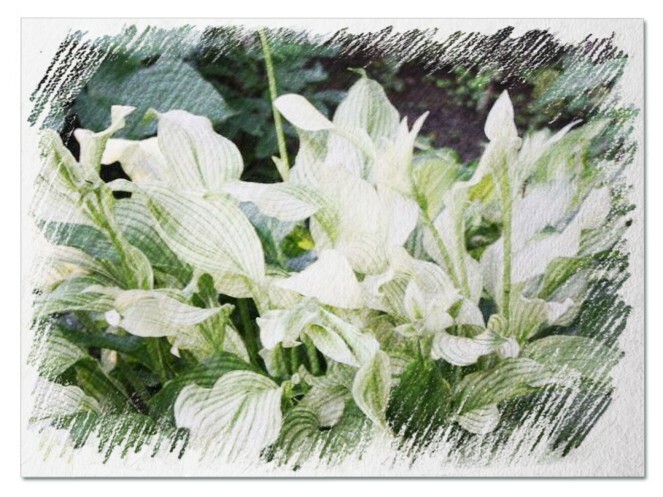 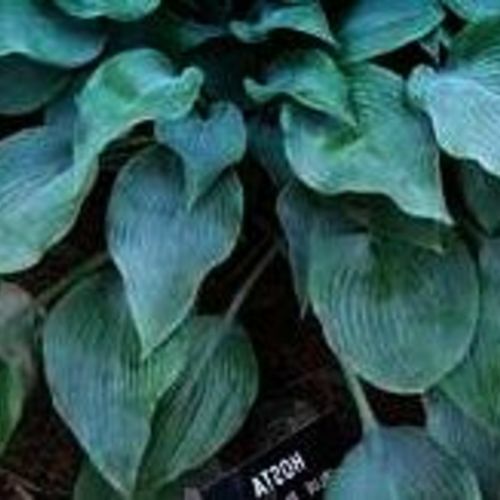 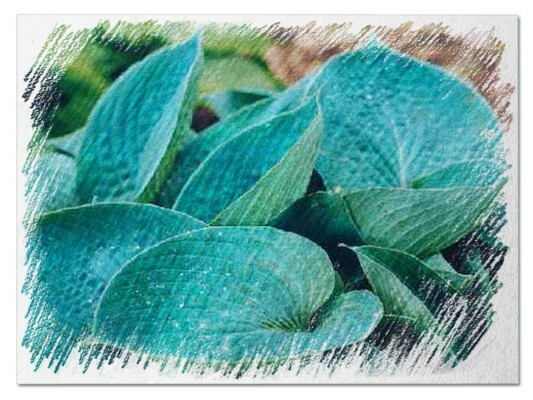 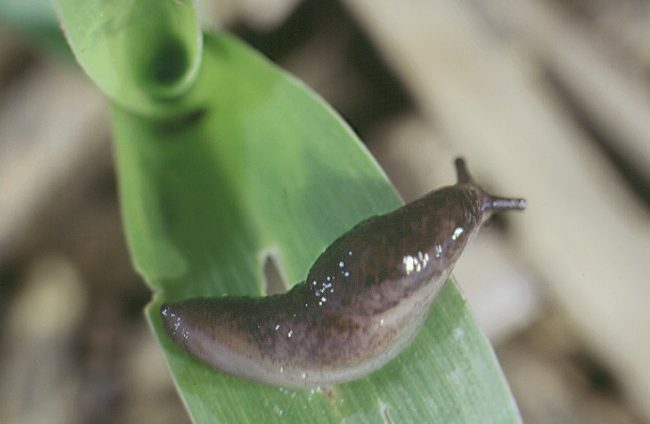 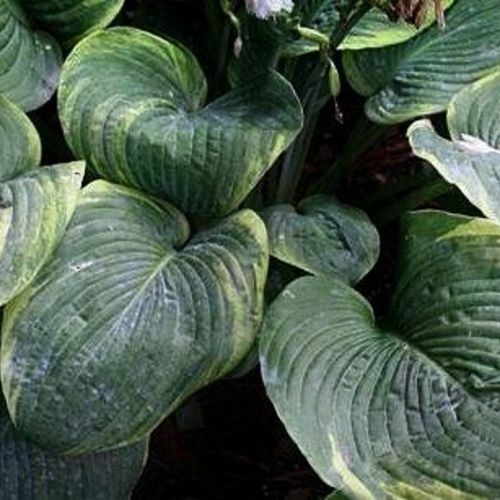 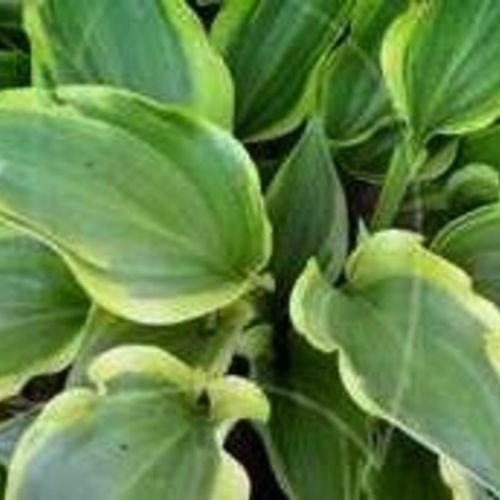 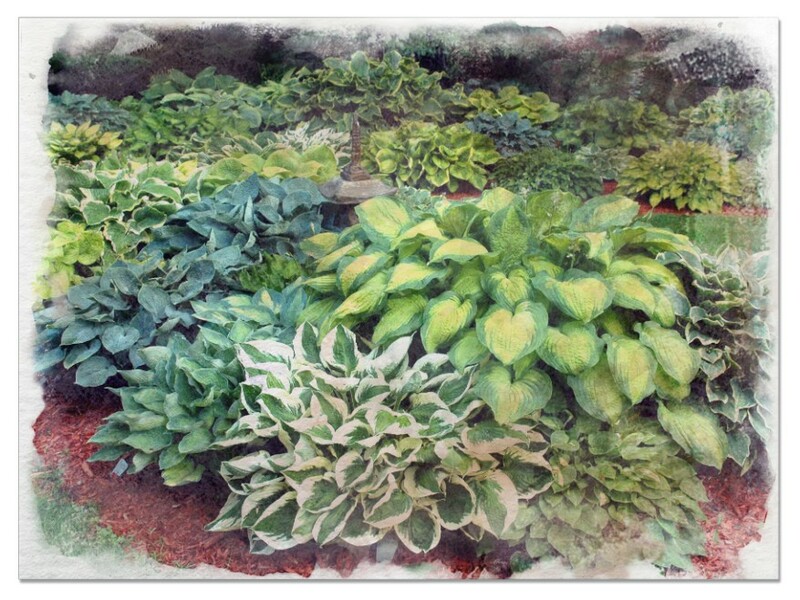 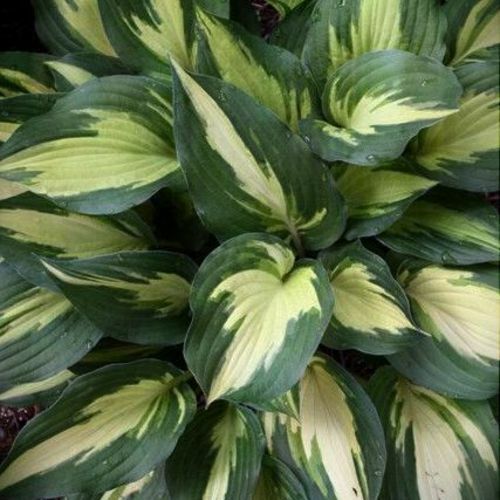 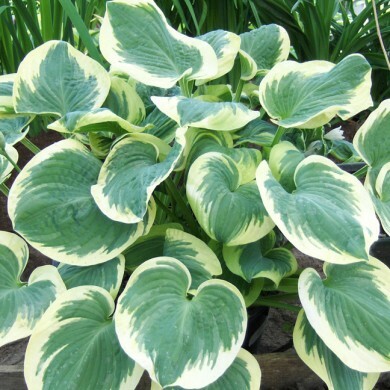 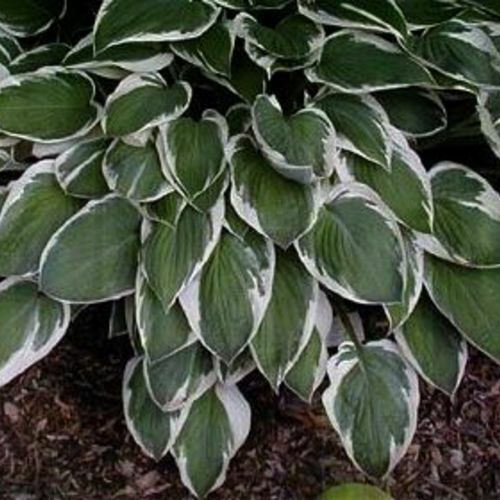 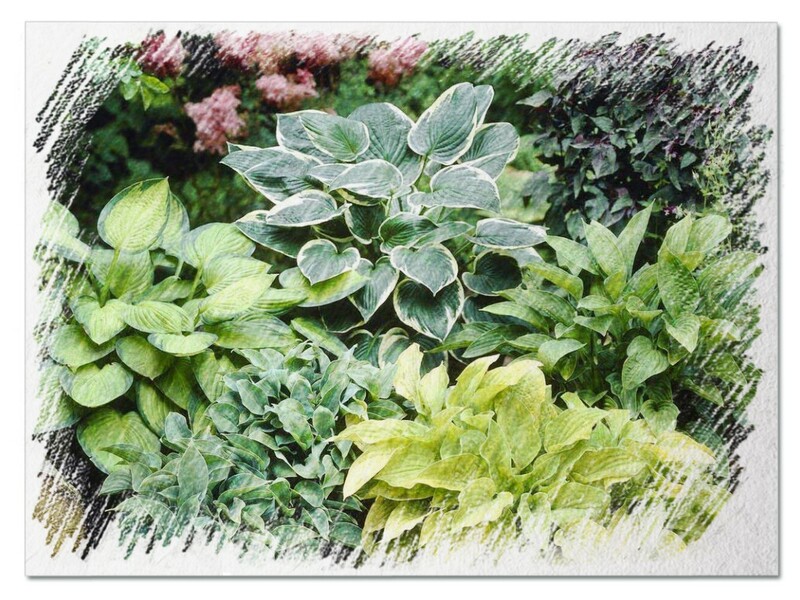 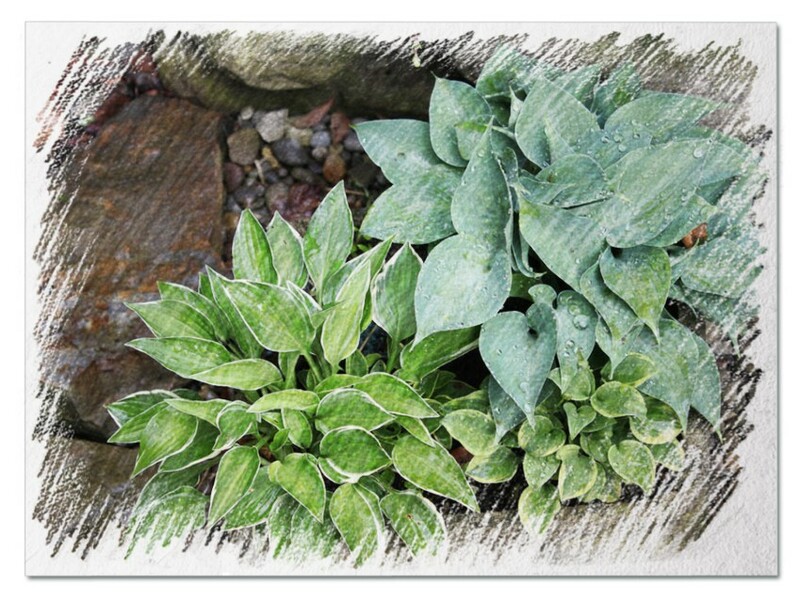 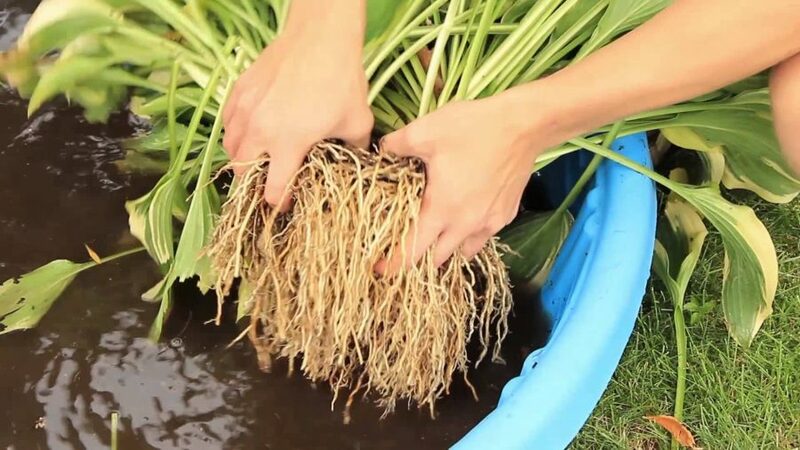 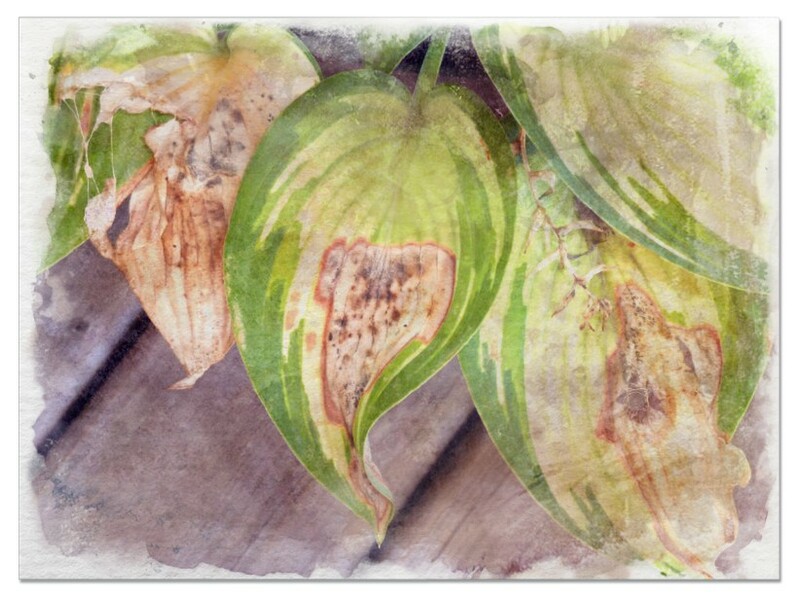 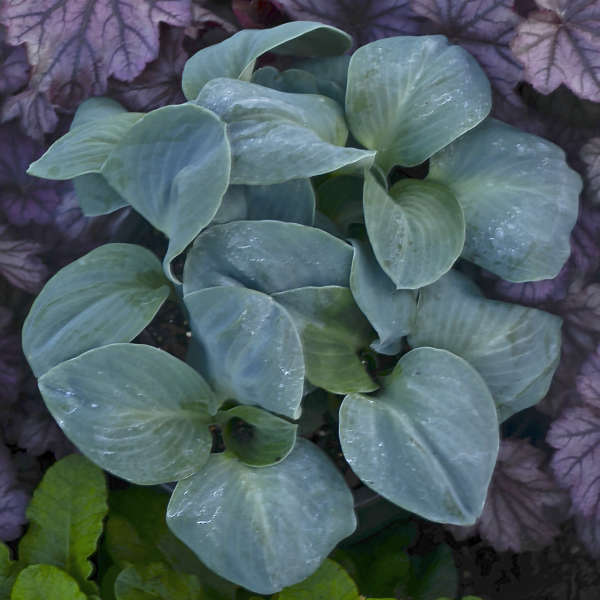 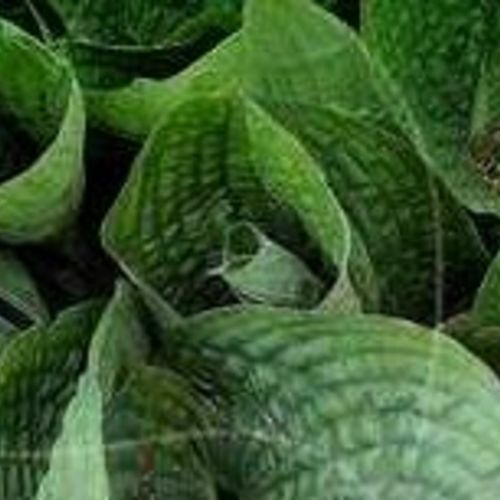 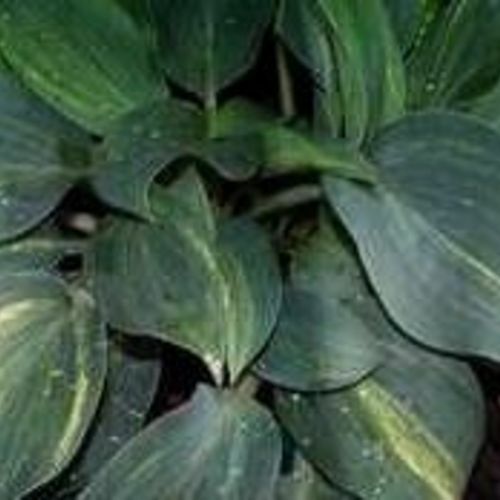 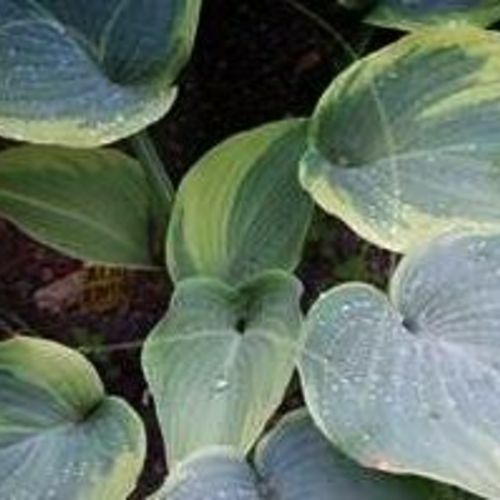 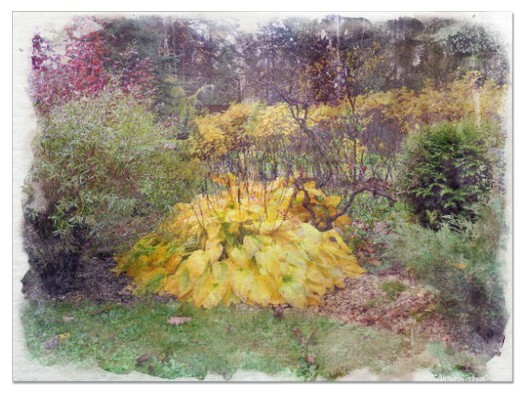 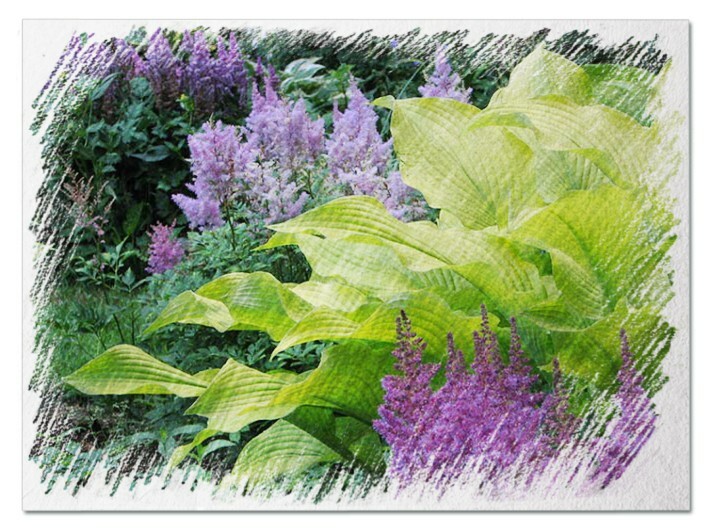 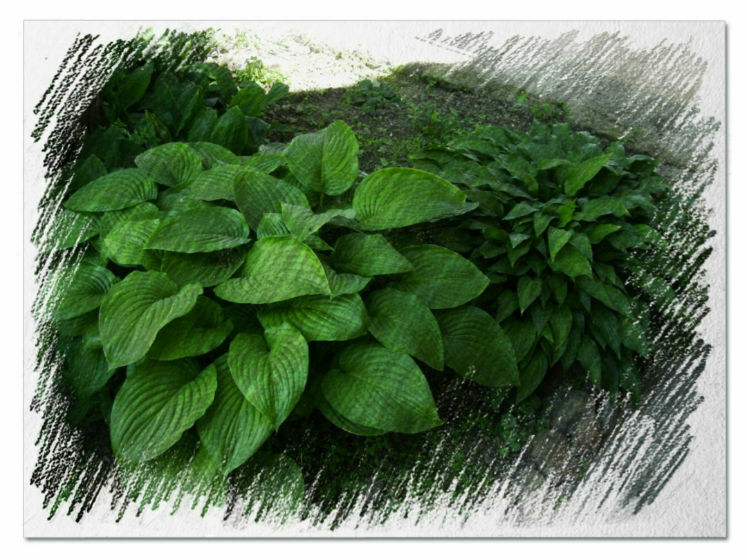 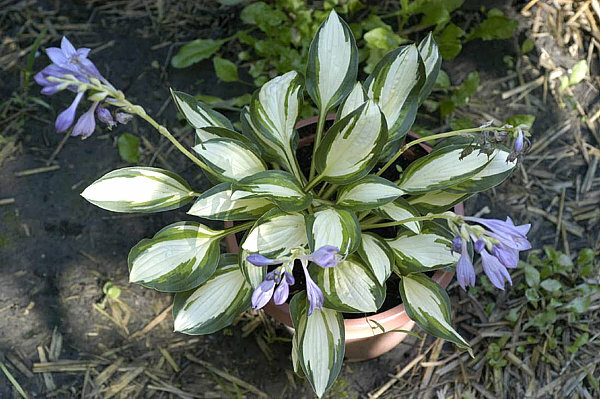 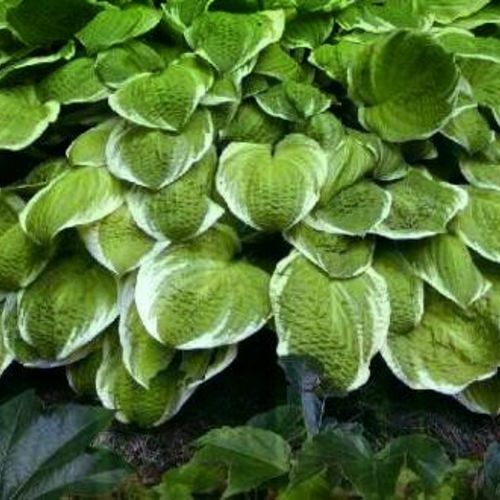 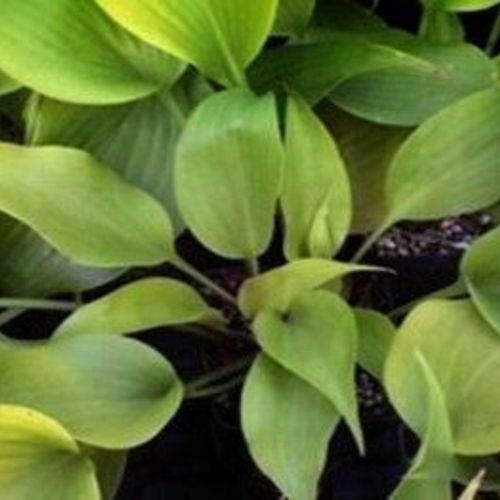 Hosta "Candy Box" review, information and description. 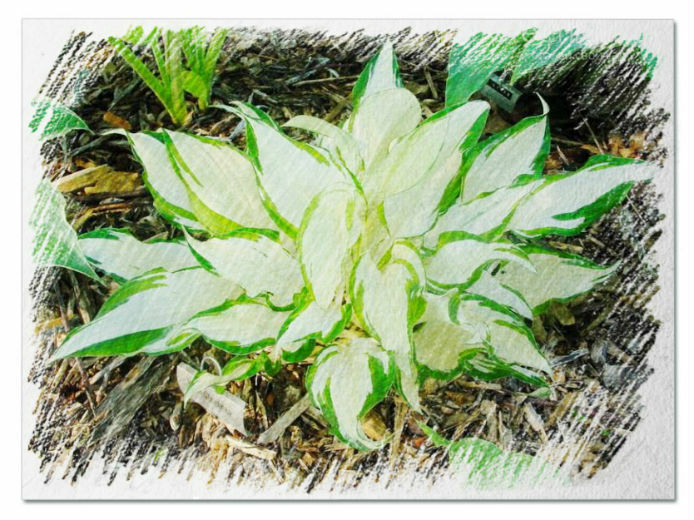 Colorful small hosta with red petioles. 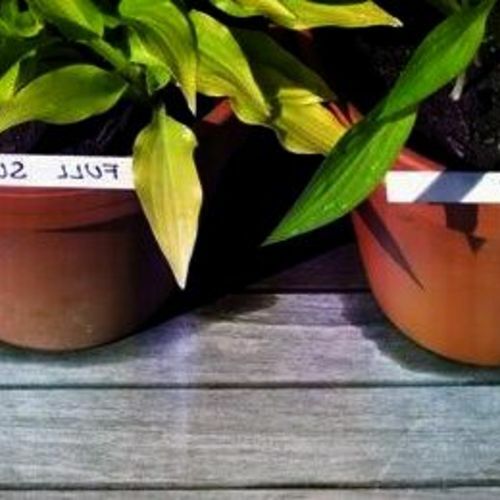 Stable form of 'Sailors' Warning'.